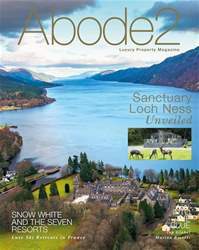 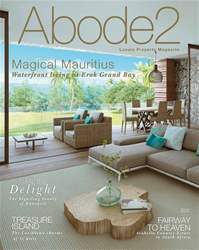 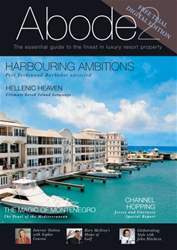 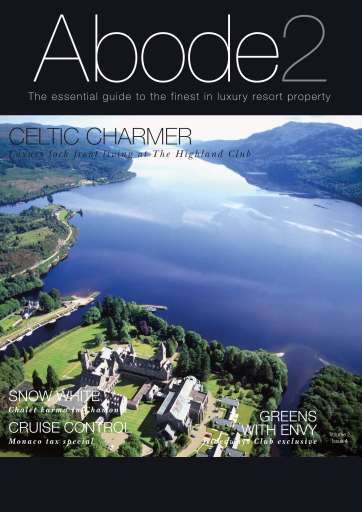 Download the latest bumper issue of Abode2 (Volume 2 Issue 4) the UK’s fastest growing luxury property magazine with the latest multimedia content from exclusive video previews of the latest global luxury resort projects to photo gallery tours of the finest homes from around the globe. 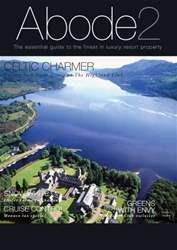 Destinations span the UK to the Far East from Sun, Ski and Country Living to Retirement, Rentals and Golf. 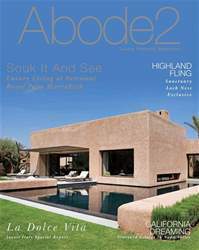 Celebrity interview exclusives include Lewis Hamilton on life ‘In the Fast Lane’ and Kelly Hoppen on Trending Interiors.